Oh Snap! 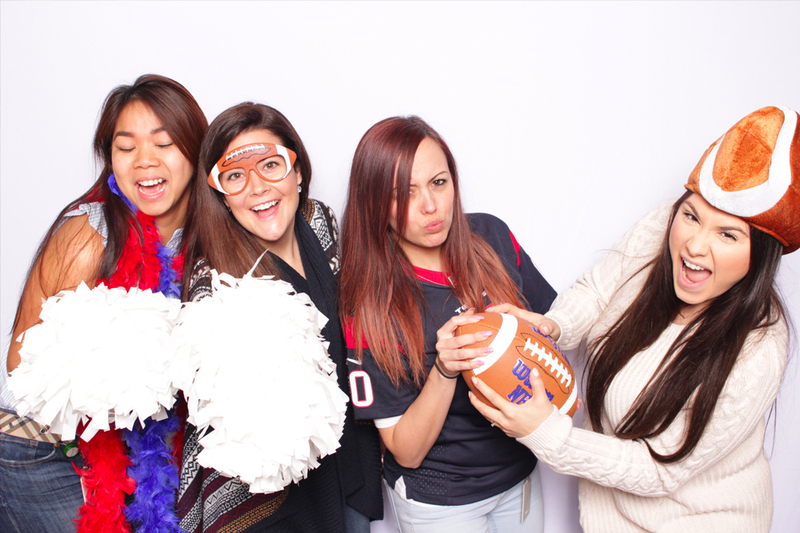 Selfie Photo Booth is a must have at your event! You can instantly Print, Text, Email, and upload to Facebook & Twitter! Green Screen technology, Video Messages, and photo enhancing filters make our photobooth the best in Houston, College Station, Austin, San Antonio, Bryan TX and surrounding areas. The touchscreen display and sleek modern design will fit in with your event’s decor. Get more information on our website www.OhSnapSelfie.com. Call 832-607-4421 to book Oh Snap! Selfie Photo Booth for your next event!